Grove City’s Fryer Flicks on the Hill Outdoor Movie Series shows a family-friendly movie at dusk on the sledding hill at Fryer Park June 7 through July 26. Be sure to bring a blanket or lawn chair. Attendees may bring snacks (no glass containers) or buy ice cream and popcorn at the event. 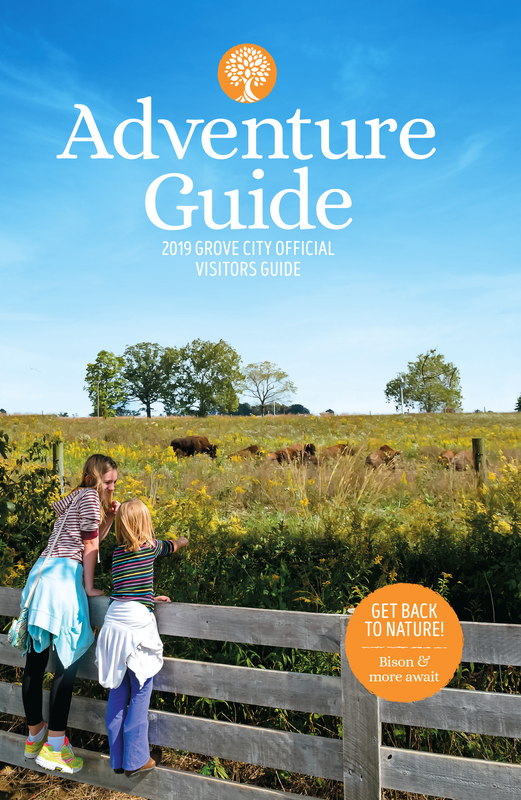 For additional information, call the Grove City Parks and Recreation office at 614-277-3050. Event subject to cancellation due to weather, including for windy conditions. Cancellation information the day of the event: call 614-277-3060.